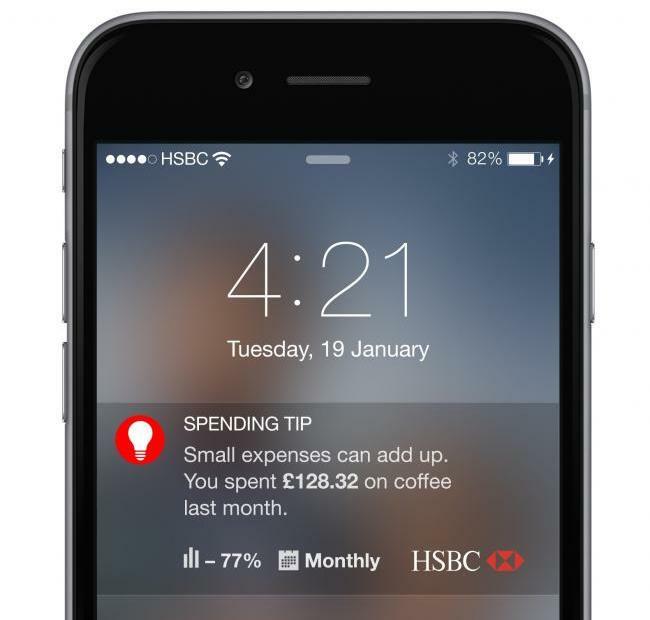 HSBC are the first bank to provide an app that combines ‘nudge theory’ with customer data. The app alerts customers on their spending habits such as how much was spent on groceries last week and informs them on how their spending or saving trends compare to others in the same income bracket. A recent study by the London School of Economics and Politics, commissioned by HSBC, used behavioural science to explore the barriers people experience when trying to achieve their financial goals. It identified that leveraging technology, such as automatic messages, was key in encouraging people to meet their financial ambitions.